Sub-Zero Refrigerator Repair | Call Now! (206) 504-1684 We Repair: Sub-Zero Refrigerator, Freezer & Ice Maker. 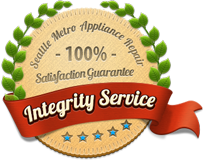 For Seattle Sub-Zero refrigerator repair you can trust, call Seattle Metro Appliance Repair today. Our experience and skill makes us the top-rated choice for refrigerator repair in Seattle and all nearby communities. Not all appliance technicians have the skill and experience to provide Seattle Sub-Zero refrigerator repair, but ours do. We repair all refrigerator and freezer models along with ice makers. With quality repairs, we will have your refrigerator working as it should and help you avoid expensive replacement costs. 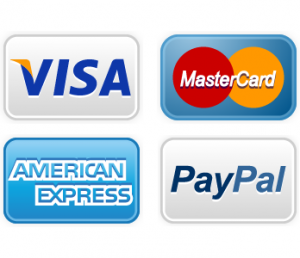 Our experienced professionals repair ALL major brands and ALL major appliances in your home. We’ll strive to do such a great job that we become the only Seattle appliance repair company you consider calling. Call Seattle Metro Appliance Repair today for an appointment that fits your schedule. Then, we’ll provide you with the best Sub-Zero repair in Seattle!